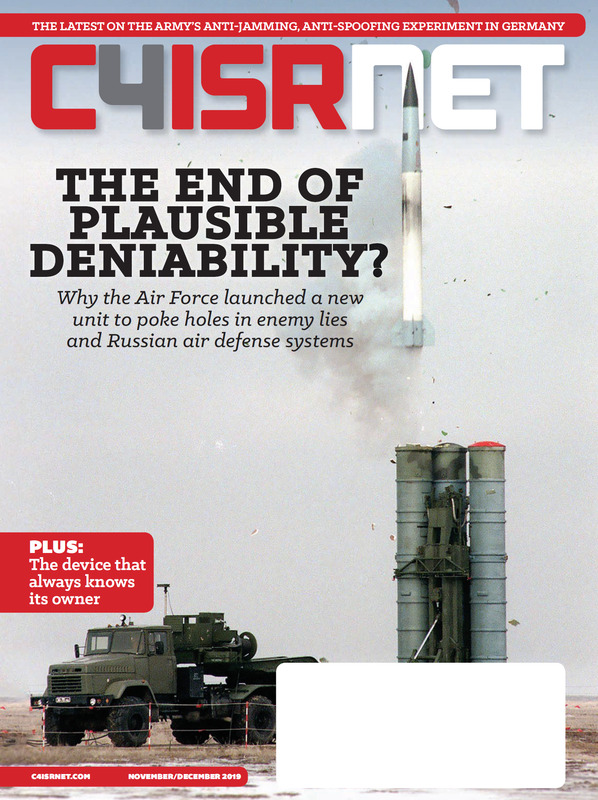 The Defense Intelligence Agency is looking to agile acquisition as it undertakes what officials have called a “once-in-a-generation happening” that will improve comprehension and readiness across the DoD. 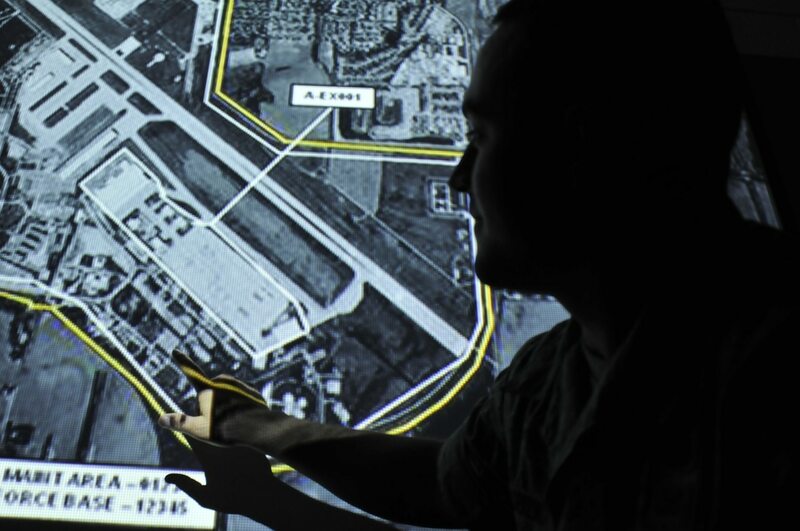 DIA is modernizing a core database. The Machine-Assisted Analysis Rapid-Repository System, or MARS, will replace the Modernized Intelligence Database (MIDB), which was built 20 years ago to house intelligence data globally for the defense intelligence enterprise. Informing the process will be lessons from throughout the Department of Defense. The Department of Defense is working to replace it's global intelligence repository database with a new system it calls MARS. “We are absolutely working and using agile acquisition processes and looking at other programs within the DoD and DNI … and emulating what some of their successes have been,” Terry Busch, MARS program manager, told C4ISRNET in a November interview. The plan, explained Busch, is to run three to five pilots concurrently while bringing others in and out. “We’re not doing this in a linear approach,” he said. After releasing a broad agency announcement to industry this fall, Busch said that DIA is taking a three-pronged approach. First, the requirements phase took place. Based on 150 government use cases returned, which Busch called “unprecedented,” the MARS program is trying to craft what its stakeholders need it to provide. Second, Busch described, a test-bed environment the team has been created, which serves as an elementary data model of what MARS will look like. This has allowed them to begin playing with and experimenting with data from other agencies to see what interoperability might look like. They took data from the existing MIDB, stripped away the old business logic and old rules, and put it into a sandbox environment so the data was easily retrievable, easily accessed and could bend and flex as as the MARS team runs use cases against it. Third, Busch mentioned they are focusing on industry itself. “Tremendous” response from industry during the RFI phase of the program really helped to shape the BAA, Busch said. Busch noted that they’ve created two versions of the test-bed information for industry so that cleared contractors, as well as nontraditional or start-up companies without clearances, can play with it. He said the team is still agnostic about whether MARS will be fully commercial off the shelf or if it will include some kind of government-COTS hybrid. “Until industry really weighs in here on this broad agency announcement, it’s a little too hard for us to forecast what the ultimate solution will be,” he said. However, he did note that it should be continually upgradeable as technology advances, eschewing the old hardware-centric approach in which systems were seldom updated over a period of many years. In terms of a timeline, Busch said responses to the BAA are due in December and then they’ll immediately begin to sort through that input and give out some awards to begin the pilot in 2019. Busch said there will be a phased roll-out approach in which capability will go out aligned to major thematic or subject matter areas. This will be an incremental capability sent to a broad user base.